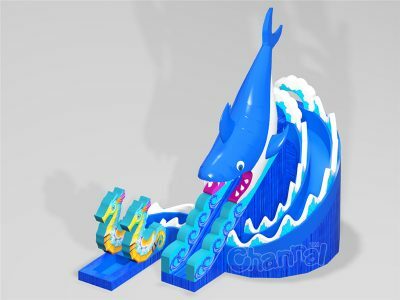 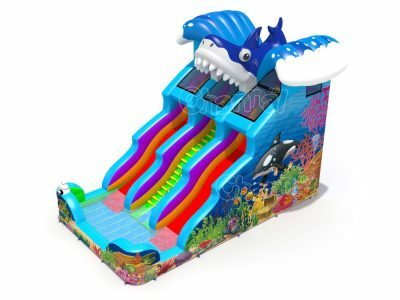 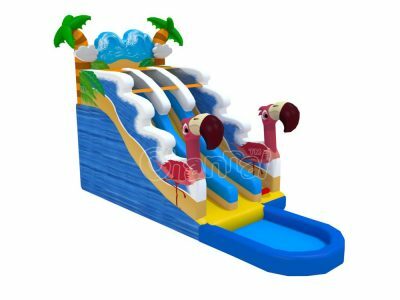 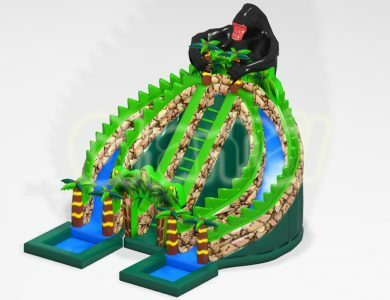 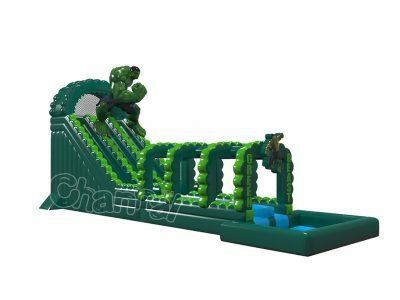 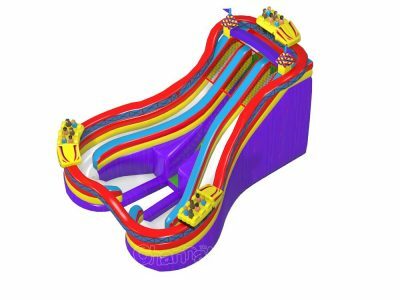 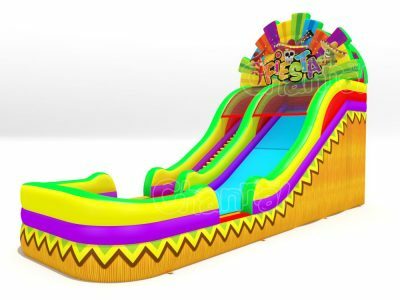 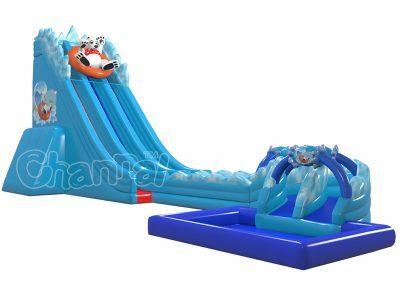 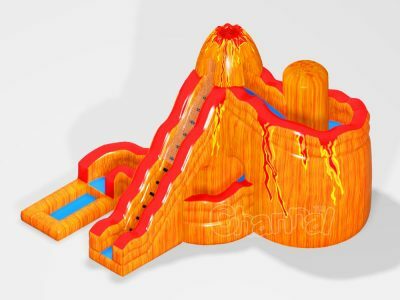 Channal original design water slide inflatables for sale, water and sliding make summer a paradise for both kids and adults. 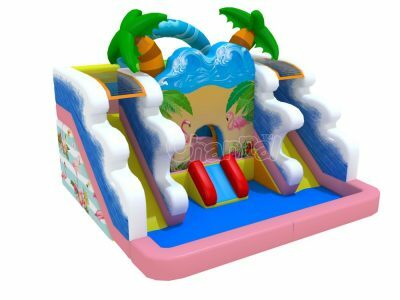 We can customize your needs, if you have better design yourself, we can manufacture it for you. 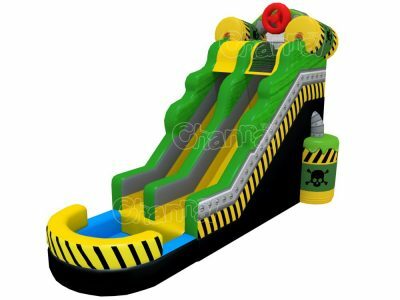 We also have many other inflatable water slide for sale.